A new developmental program for aspiring women wrestlers, and fans alike, is set to debut this November during the SHIMMER weekend of November 11th through November 13th. Going by the name of RISE 1: IGNITE, the event will be a double featured program that includes a world class seminar for aspiring female wrestlers hosted by veteran independent wrestling stars Colt Cabana and Saraya Knight. 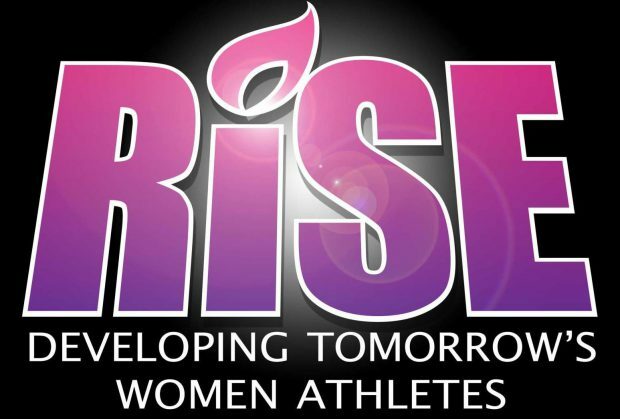 In addition to this, RISE will also host a live event featuring the top 10-12 participants from the seminar. This live event will serve as an opportunity for upcoming talents to perform in front of a crowd of SHIMMER fans and a ringside panel of promoters, producers and high profile talent of reputed brands of women’s wrestling. For tickets and registration to RISE, click here.